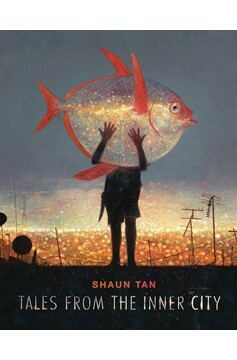 The visionary Shaun Tan returns to show us the soul-opening work he's been doing for the past five years. 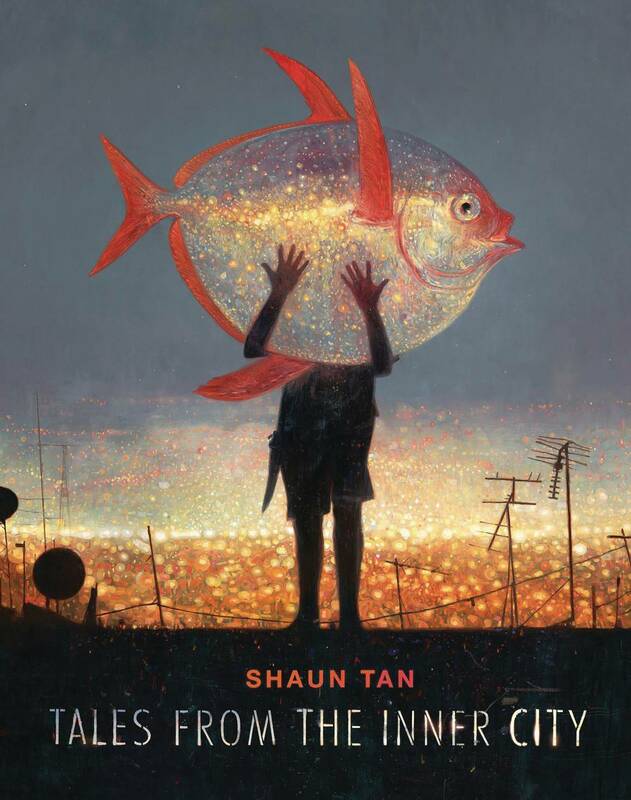 Tales of the Inner City is a collection of incredibly original stories, rich with feeling, strangely moving, almost numinous. And when the reader comes to the artwork, it's like walking into an amazing room, and then throwing open a curtain to see a brilliant scene that makes you understand and appreciate everything you've encountered in a deeper way..